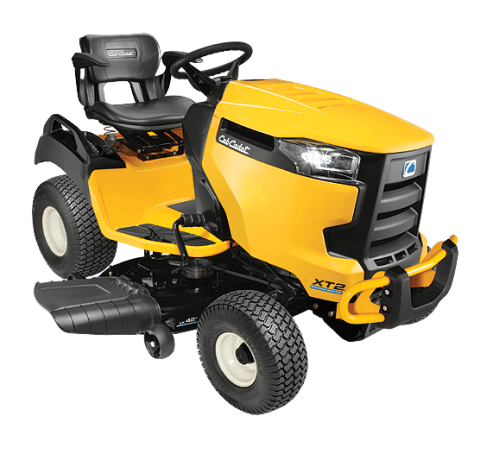 POWERFUL ENGINES: Powerful Cub Cadet EFI, Kawasaki and Kohler engines available on XT2 tractors. Smooth, powerful, and reliable performance is on demand for whatever the job may be, like cutting through thicker grass or hauling bigger loads. 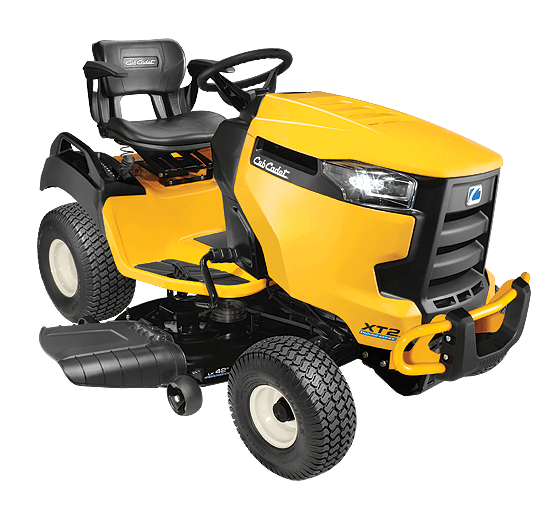 LESS SLIP, MORE GRIP: Every XT2 tractor comes standard with premium Multi Trac tires featuring an aggressive tread design that directs the power straight to the ground, minimizing slip and spinning, even on wet grass. That means less turfing, more precise maneuvering and better results. HEAVY-DUTY CUTTING DECKS: An all new, muscular cutting system design and construction ensures you'll always experience unbeatable durability, amazing bagging performance and the pristine Cub Cadet Signature Cut.